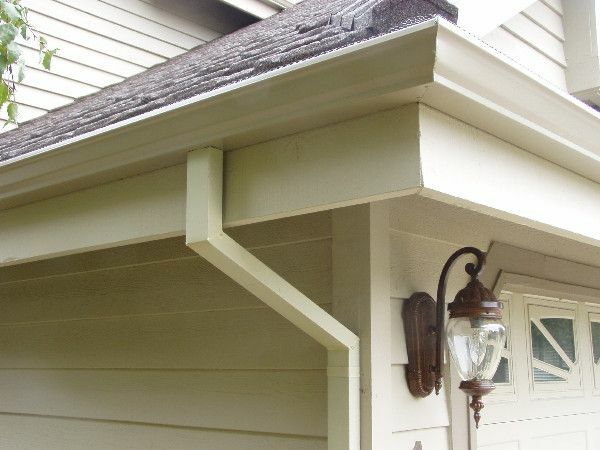 Straight Line gutters help maintain the integrity of your home. A basic gutter system consists of troughs that are installed at a slight slope around the entire home, slightly underneath the edge of a roof. Rainwater flows through these troughs to the corners of the home and out through the gutter downspouts. The downspouts move the Northern California rainwater away from your home so that it doesn’t build up at the foundation and cause damage. At Straight Line Roofing & Construction of Shingle Springs, we create your gutters at your El Dorado County location. We have the options of 5 inch and 7 inch fascia gutters or 5 inch Old Gothic (or OG) gutters. Pre-painted, with baked on enamel finish, your gutters are extruded onsite, and custom made for your home. Several types of gutters are available for installation by the homeowner or by a roofing contractor. When choosing, consider the benefits and drawbacks of each type, so that you can install the type most suitable for your Sacramento area home. Vinyl and aluminum gutters are easily installed and maintained and are affordable. However, vinyl gutters can grow brittle and crack in extreme cold, and aluminum gutters can dent if pressure is placed on them. Steel and copper gutters are more durable and can add curb appeal to a home, but are more expensive. Wood gutters are available, but are primarily installed on historical homes, where sustaining the style of the home is more important than cost and maintenance. Mold and mildew, leading to cracking and leaking in attics, ceilings, wall spaces. Discoloration of concrete or brick, from excessive water exposure. Clogged gutters can cause pools of water which can serve as breeding ground for insects, such as mosquitoes. Pooled water can also deteriorate the under structure of the roof by promoting rotting of the eaves and roof deck. Gutter maintenance should be done regularly as part of a roof maintenance program. If you do not have Straight Line professionally maintaining your roof, you should inspect, clean, and repair gutters to ensure that they effectively direct water away from the home. 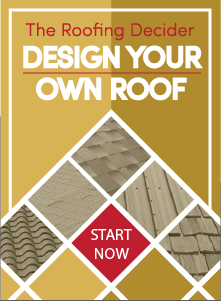 Straight Line Roofing offers Roof Maintenance Plans, which include gutter maintenance in the Sacramento area. Gutter guards are another option available for your gutter system. Gutter Guard and Leaf Guard gutter protection systems to prevent leaves and large debris from getting into your gutters. Gutter protection systems eliminate the need for climbing ladders every fall and spring to clean your gutters. They are custom fit, long lasting, and made in a wide variety of colors. For more information about gutters or gutter maintenance, contact Straight Line Construction today!